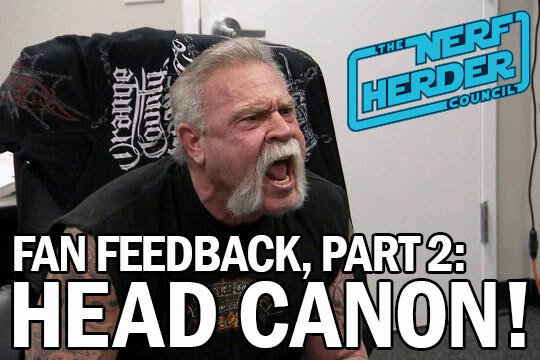 Welcome back to Part Two of our fan feedback extravaganza, Nerfherders! Picking right up where we left off (literally), we respond to one of our favorite trolls. Buckle up and get ready to find out all the things you *missed* in “The Force Awakens” and “The Last Jedi”, stupid. 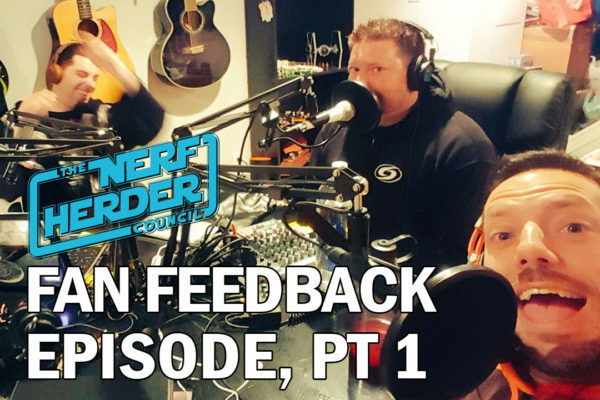 NHC Fan Feedback, Part 1: YouTube Mailbag! Hello there, Herders! We’ve gotten some choice comments and feedback recently, so we decided to turn over the spotlight and put them on the air. You’ve got plenty to say! So much so, in fact, that we had to break this conversation into 2 episodes. This is *your* show. Enjoy! 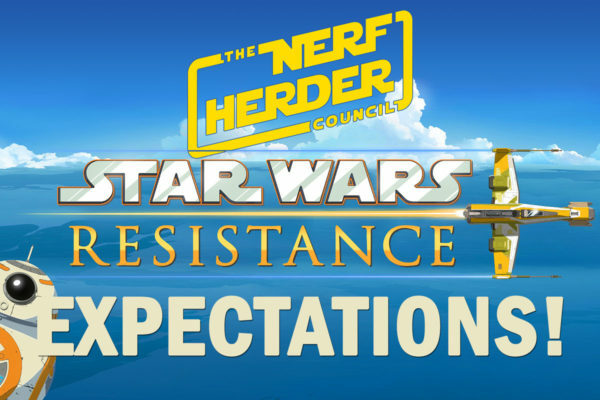 “Star Wars Resistance”: Our Predictions! We’ve got a brand spankin’ new animated Star Wars series tonight: “Star Wars Resistance”! We lay out our expectations for this exciting new series, and ask some tough questions – questions like “Who the &$%# are these characters?” and “Why should we care about these &#$%ing characters?” Yeah. This is NHC. We ask the tough $%&#ing questions. Wilkommen, Nerfherders! Are you enjoying our new theme music? Of course you are. The band who recorded it, Galactic Empire, is about to kick off a new tour. 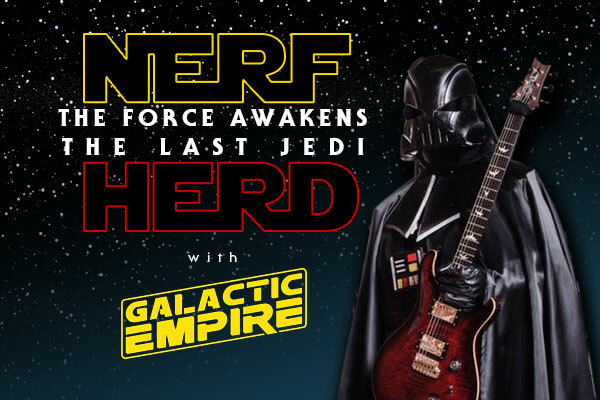 We get Dark Vader on the show to talk about hitting the road with Mac Sabbath, recording their upcoming album, and our main topic for this week: comparing “The Last Jedi” to its predecessor, “The Force Awakens”. 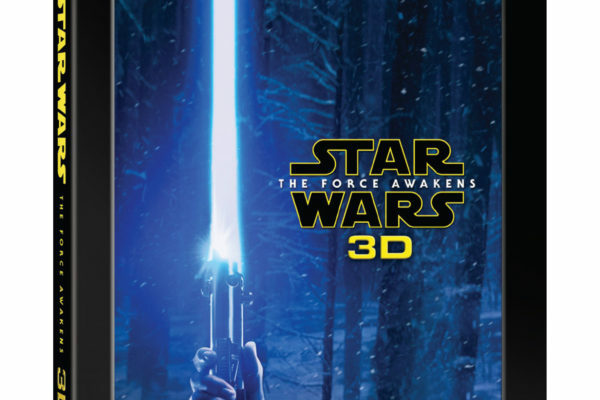 Two very different movies, two very different approaches, two very different fan reactions. Which comes out on top? Well, that depends on how you approach the topic! It’s our 50th episode! We’ve got our buddy Nick Ammons joining us on this one, sparring with JT about most topics. It’s no secret The Force Awakens is down the list of JT’s favorite Star Wars movies, Nick says it’s better than the vaunted Rogue One. 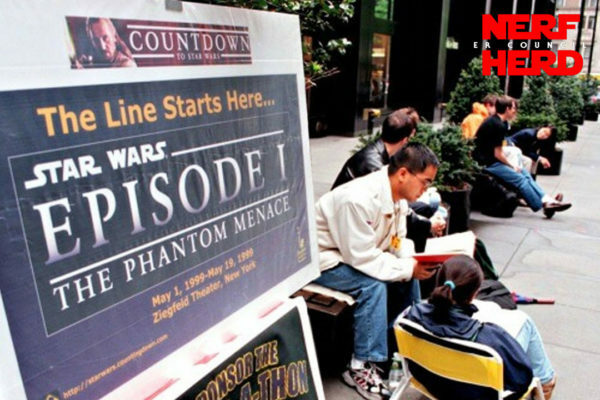 We also dig into prequel fandom, Rebels, soundtracks and more! 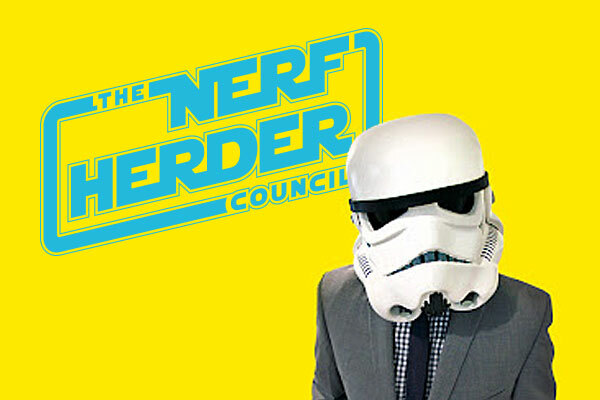 Allo, Nerfherders! As the Council gears up for a new The Last Jedi trailer on Monday night, we take a moment to look back on our favorite moments from the franchise so far. There are some sentimental favorites, some groundbreaking scenes, and no named characters were killed in the making of this episode. 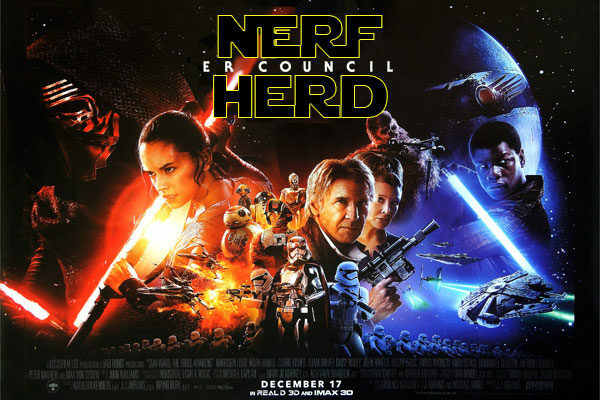 Hello, fellow Herders! 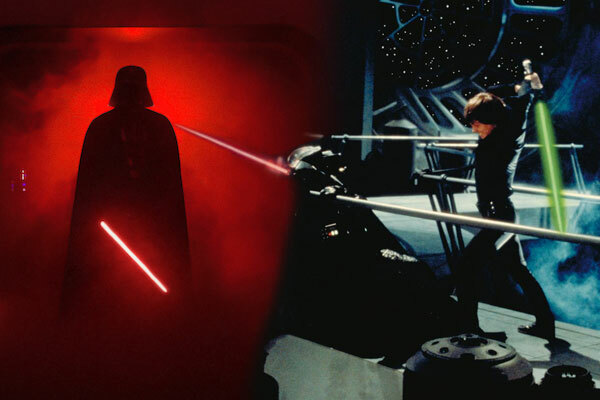 We had grand aspirations for this episode, we really did, but a particular YouTube video (deliberately not linked, so as not to drive any more traffic to it) was so inflammatory towards ‘The Force Awakens’ that we never got to our larger topic. We take on this behemoth of pessimistic clickbait willingly, so does it count as getting trolled?? Did you tune in to our live stream last Wednesday? Well, this isn’t that show. This is an all-NEW show recorded *this* week instead. Aren’t you thrilled?! 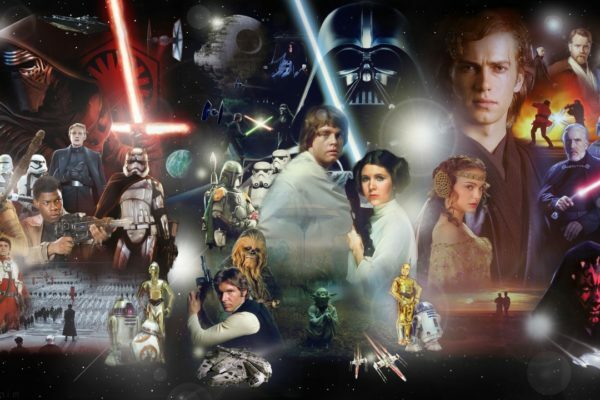 We still debate the greatest Star Wars characters (or one author’s opinion, at least) – but we also cover an exciting report suggesting the prequels may finally see a 3D Blu-Ray release!